For the last segment of the show, Dr Oz welcomed back Rocco DiSpirito, who had spoken earlier about the benefits of following a Mediterranean diet and shared a delicious Meze Bowl Recipe. DiSpirito told Dr. Oz that it just takes 30 seconds to make the perfect Mediterranean Diet Dessert, for those looking to satisfy their sweet tooth. 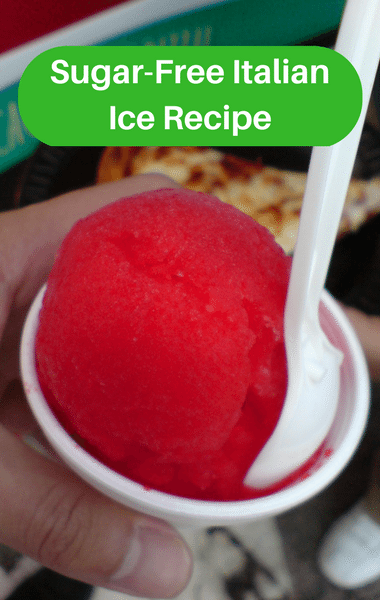 His Sugar-Free Italian Ice, or Granita, is a great dessert that follows the Mediterranean diet and thanks to Rocco, you can make and enjoy it at home. It’s just 56 calories for four ounces as opposed to more than 400 for the traditional version.